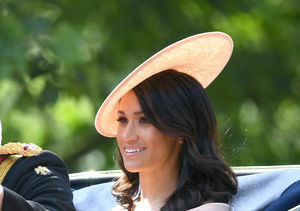 If Prince Harry and Meghan Markle are expecting twins, they aren’t telling anyone. 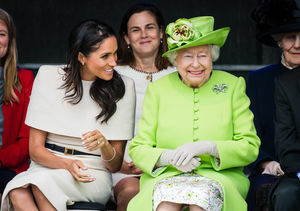 A new report claimed the palace had confirmed Meghan was pregnant with twins, but Gossip Cop checked and it simply isn’t true. 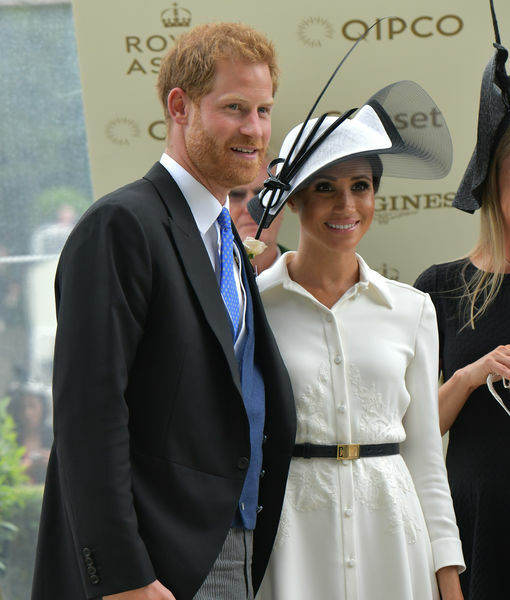 The article went so far as to say the newlyweds were having a boy and a girl, however, there is absolutely no proof that couple will be welcoming a pair of royal babies.